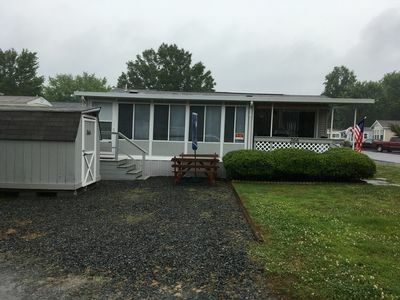 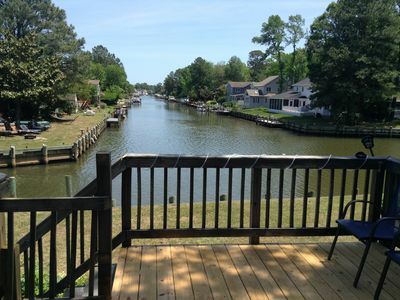 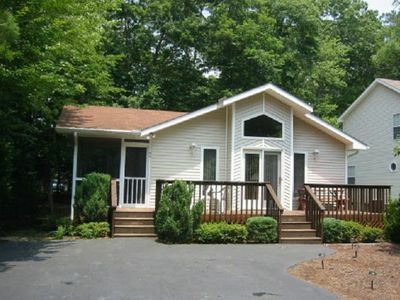 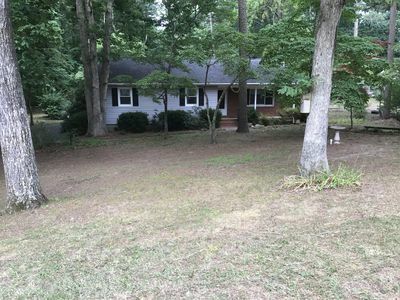 Enjoy this 3 bedroom home with beautiful water views from back deck & yard. 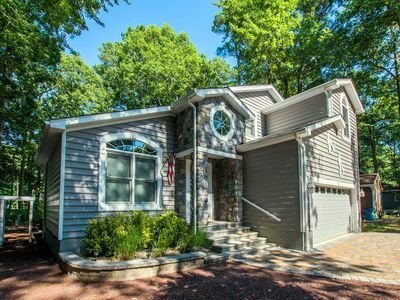 This home has everything you need to enjoy your next vacation. 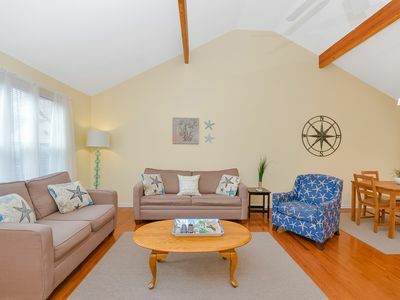 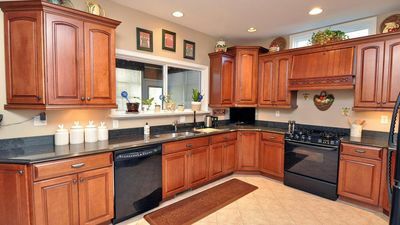 from the nicely furnished interior, including spacious sunroom, elevated deck overlooking peaceful canal. 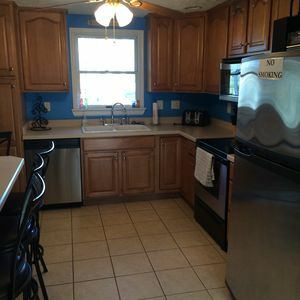 This beach house has recently been upgraded with new carpet, furniture & paint. 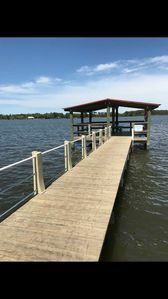 The neighborhood has various parks & pools. 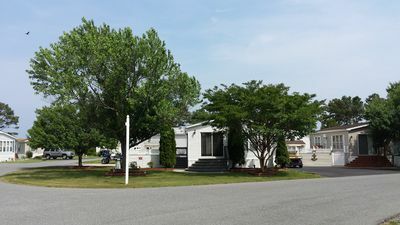 ocean downs casino is minutes away, Play mini golf, ride the go carts, batting cages outlet shopping and the boardwalk. 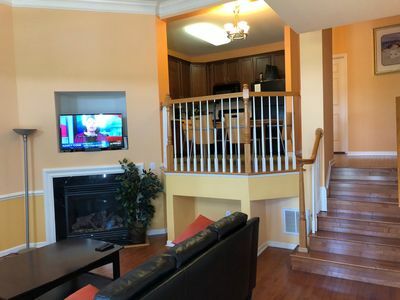 ⛱OC Beach House Getaway In Gated Community 3 Bedrooms FREE Pool & Beach Access! 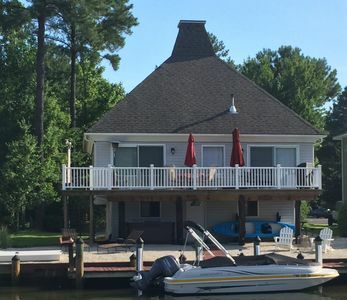 Spacious & Updated Waterfront Home - Grill, Pool, Hot Tub, Tennis, Golf! 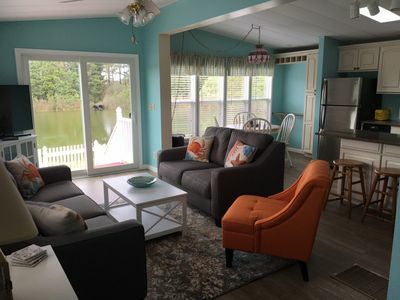 Includes 1 parking pass & 4 Pool Passes to the Ocean Pines Beach Club, a private ocean front Beach Club! 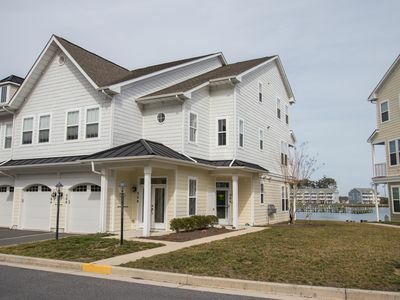 Modern condo in a golf course community w/ shared pool & fairway views! 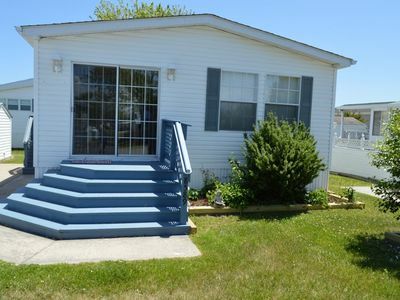 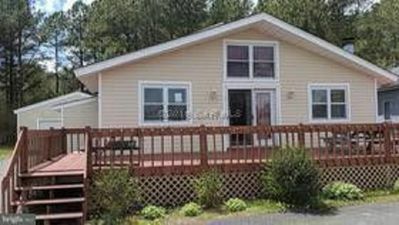 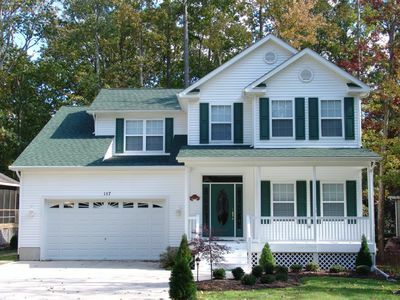 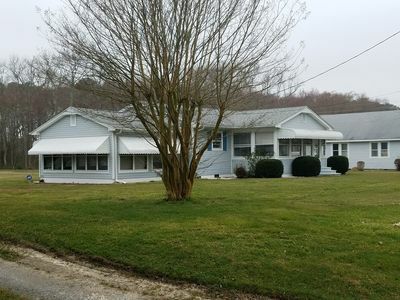 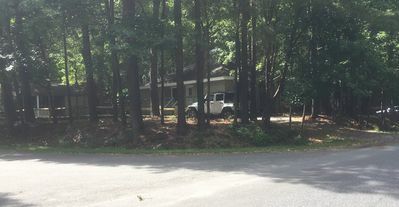 Cozy 3 Bedroom Home in Ocean Pines with Screened Porch and Community Pools!